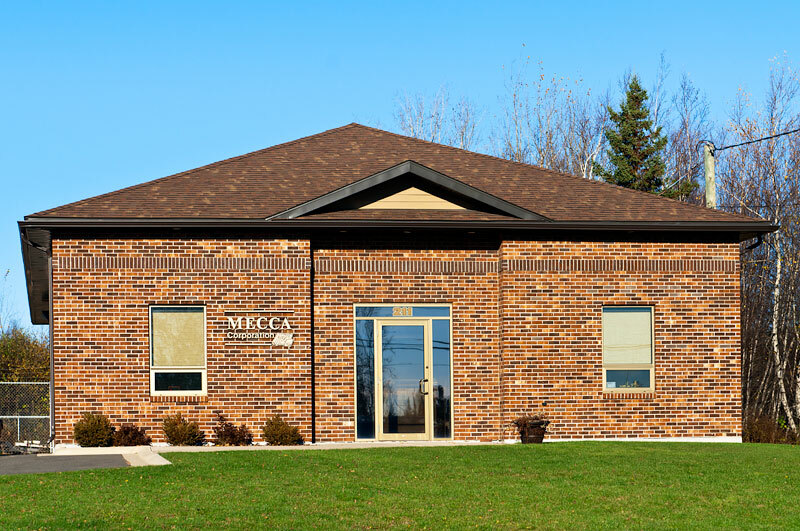 MECCA Corporation is a Fredericton-based firm providing professional construction-related services to private sector clients throughout New Brunswick . work and outstanding service. That reputation is demonstrated by a strong base of repeat clients. 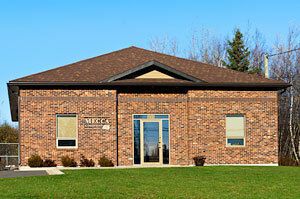 MECCA specializes in commercial construction, renovations and leasehold improvements. Services range from general contracting to design/build construction, to construction management and project development. A hands-on approach to project delivery has helped develop positive relationships with local, national and international clients. Whether your project is just an idea or you have a design ready for construction, our staff is eager and ready to help. © 2013 MECCA Corporation. All rights reserved.